Russian and Danish culinary traditions collide in this odd branded experiment. 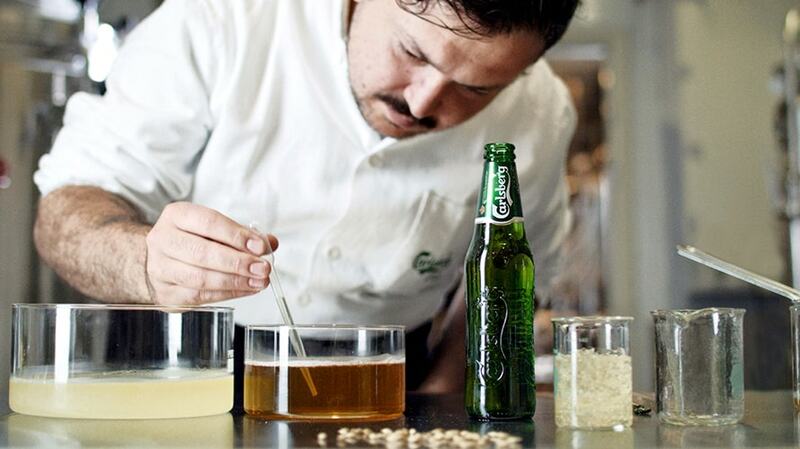 Beer and caviar might not be the first culinary combo you think of when packing refreshments for the World Cup, but Carlsberg decided it was a matchup worthy of a global stage. 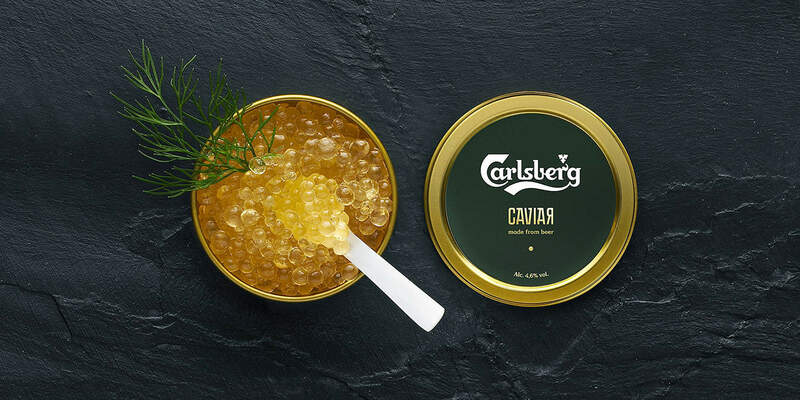 Using molecular gastronomy, the Danish beer brand and agency CP+B Copenhagen created Carlsberg Caviar, with the texture of fish eggs but (one would imagine) the flavor of a cold pilsner. The goal was to celebrate the food traditions of Russia, this year’s World Cup host, while still bringing a taste of Denmark to the party.